Click here to view our previous trade show attendance and sign up for an in-booth demo for future shows. SonoSim has announced the availability of Continuing Medical Education (CME) Credit across a total of 48 SonoSim® Modules, delivering over 140 hours of AMA PRA Category 1 Credit™ CME. 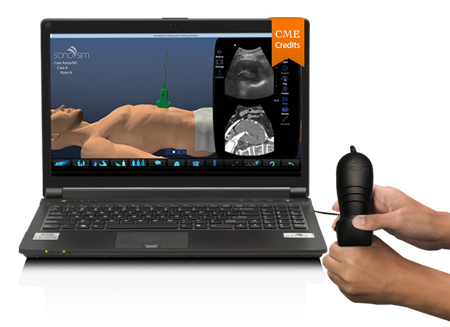 To view the SonoSim® Modules approved for CME Credit, visit the SonoSim Store. Participation in accredited CME activities is required for physicians, nurses, and diagnostic medical sonographers to maintain licensing, board certification, credentialing, and membership in professional societies. October Ultrasound Month with SonoSim! 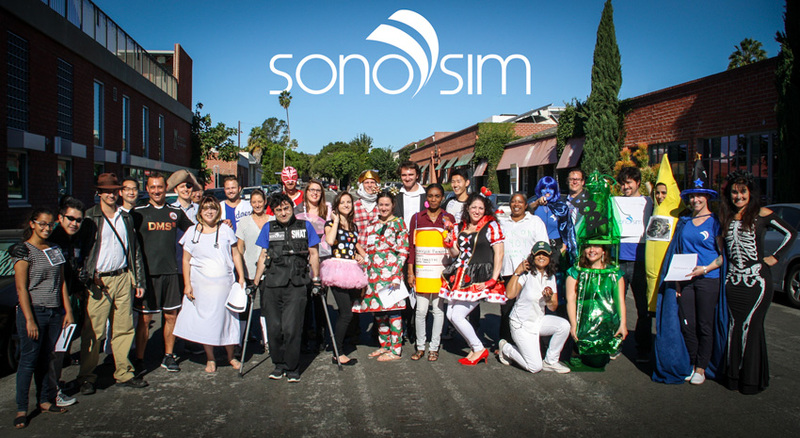 SonoSim was full of festive spirit this Halloween, celebrating Medical Ultrasound Awareness Month (MUAM) with their best ultrasound-inspired costumes. 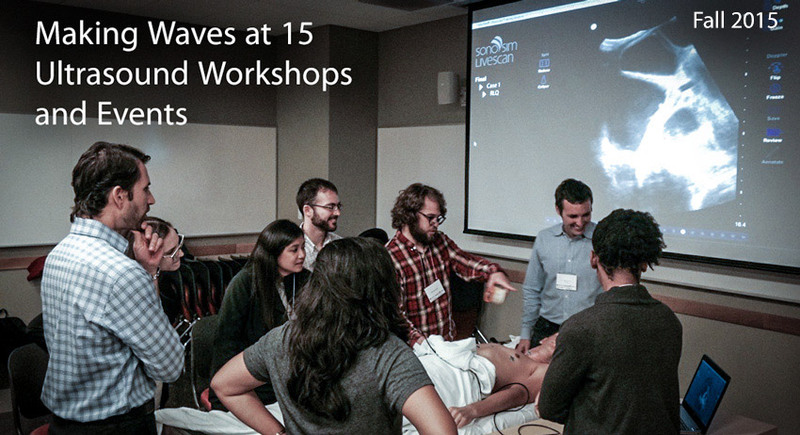 MUAM was created to educate the public and bring awareness to diagnostic medical ultrasound in healthcare. 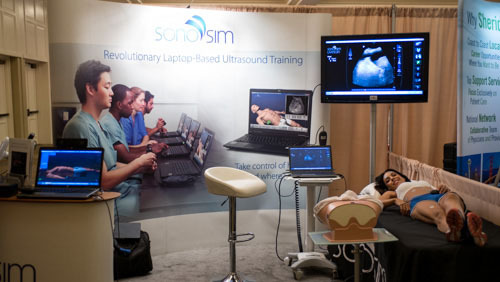 SonoSim introduced a NEW Advanced Clinical Category to its Case Library offerings. Advanced Clinical Modules bring unparalleled sonographic educational content to physicians and other healthcare providers looking to extend their sonographic skill set. 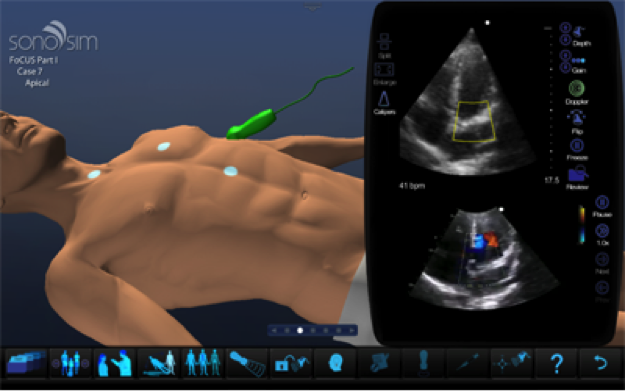 SonoSim has released: Focused Cardiac Ultrasound (FoCUS): Part I and First-Trimester Pregnancy Modules, available now. 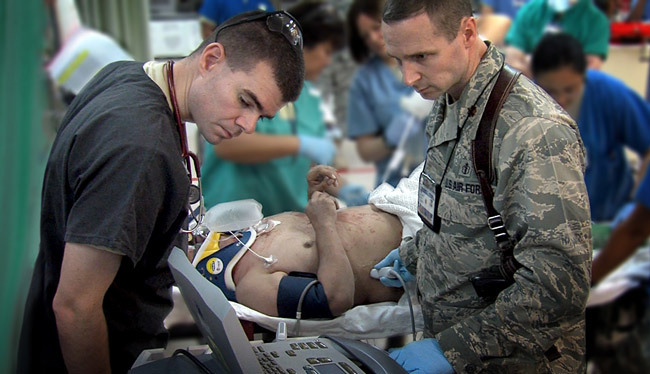 SonoSim is now offered on both GSA and ECAT government acquisition websites, where discounted pricing is offered to our US military. The SonoSim International Team is headed to São Paulo, Brazil, November 17th to 19th to conduct the first-ever South American distributor training. Among the training participants are Laerdal Brazil, who will be providing the SonoSim® Ultrasound Training Solution to healthcare personnel in their respective regions.